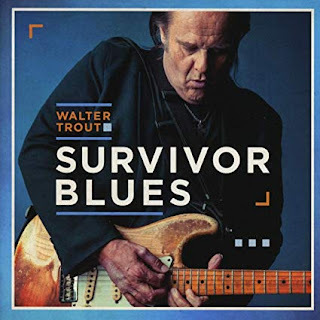 I just had the opportunity to review the most recent release, Survivor Blues, from Walter Trout and it's his most mature and cohesive release to date. Opening with powerful slow blues number, Me, My Guitar and the Blues Trout is back locked and loaded. I love his command of the volume swell, using it like an old master, making his guitar cry like a baby and his prasing is magical. With Michael Leasure on drums, Johnny Griparic on bass and Skip Edwards on keys, this is a terrific opener. 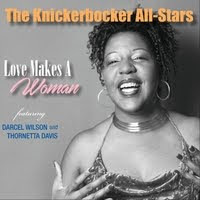 On Woman Don't Lie, it's a slink funky beat that gives this track traction.Trading lead vocal with Sugaray Rayford and adding Teddy Andreadis on Wurlitzer really sets this one up or a guitar slam and Trout is all over it. Gone are the days of cramming every note into one measure and real feel and biting riffs carry this track high. Shuffle track, Please Love Me has great feel and tension with relaxed riffs with excellent punctuation work on a heavily pumped up BB King like style. Red Sun is a drum driven blues rocker with excellent bass lines by Griparic and relentless guitar soloing by Trout. very strong. Elmore James' Something Inside Of Me is one of my favorite tracks on the release with both sensuous blues attack and explosive note full barrages giving the track really nice dynamics. Very nice. Otis Rush's It Takes Time has super pace and allows Trout space to lay down some really nice solo lines. There's no question that he's laying it all out here. 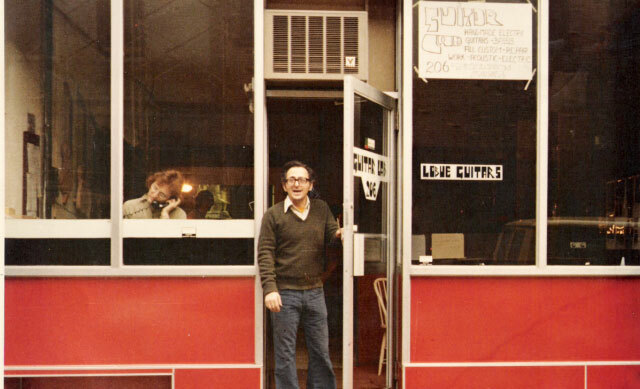 Robbie Krieger (The Doors) is featured on slide on Mississippi Fred McDowell's Goin' Down To The River and lays down smooth, mellow and cohesive blues riffs. Very nice. Wrapping the release is J.B. Lenoir's God's Word and Trout sings the words like he wrote them. 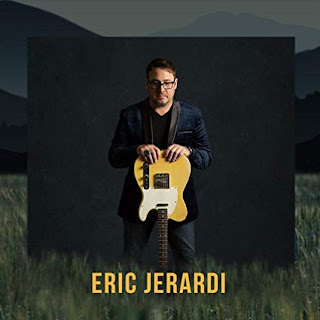 Sounding very personal and focused while singing the lyrics he puts his shoulder into the guitar solo, driving hard and soaring with reckless abandon. Excellent closer for a very strong release.